Beyond the poster-plastered walls of the language hallway, and beyond the sacred junior pit strewn with Starbucks’, textbooks, and the occasional piece of stray sushi, there lies a small room hidden in plain sight. Room 112. With its plain wooden door labeled “Student Bank Mailroom,” partitioned glass window, and organized wall of mailboxes, room 112 can seem quite unremarkable to the casual passerby. However, despite the room’s ordinary outward appearance, the person working diligently within it each day is nothing short of remarkable. His name is José Garcia and, for more than fifteen years, he has been the official package distributor of Dana Hall. Although most Dana Hall students know José only as the friendly face that hands them their packages, José and his story actually go far beyond Dana Hall or his position in the mailroom. In order to truly understand it, one must first travel back in time approximately 54 years to a modest farm in rural Guadalajara, Mexico. It was on this farm on February 17th, 1965 that José Garcia was born to two hard working parents. “I was the third son,” said José. “After me, there were seven more. 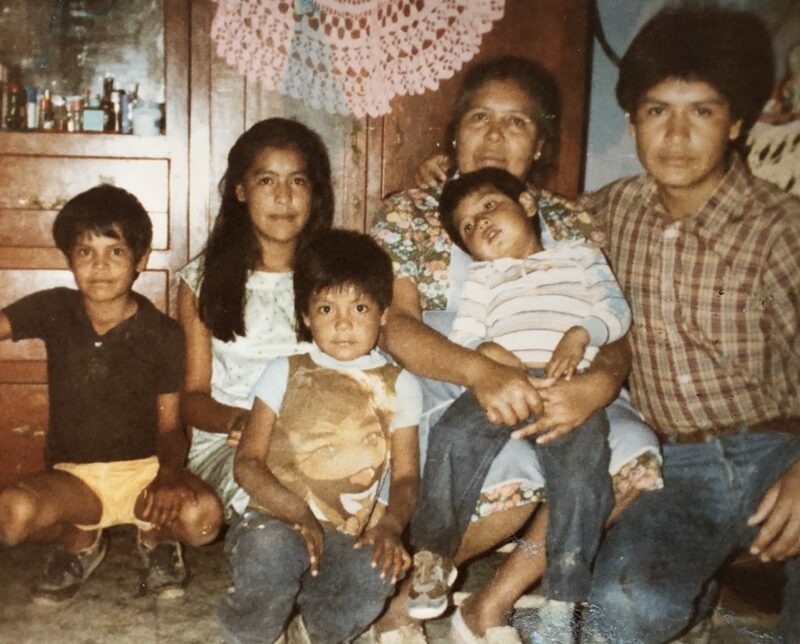 Three more boys and four girls.” As one of ten children, José was never short of people to spend time with and much of his childhood consisted of playing football (soccer in America) with his siblings and impressing them with his talent for music and song. 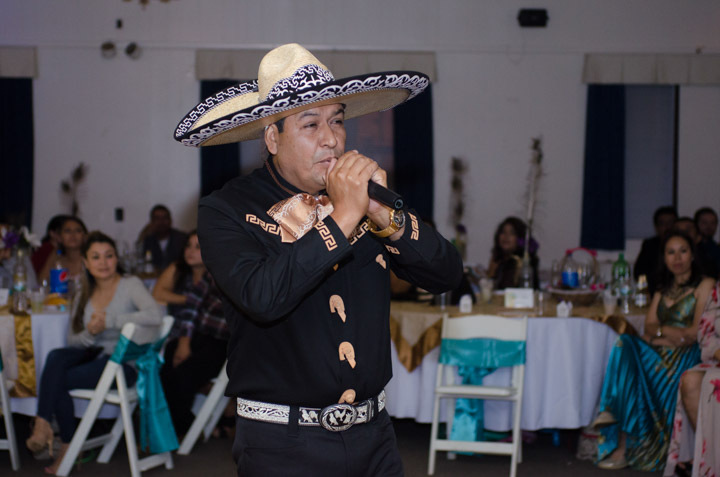 “I grew up in Mexico, so Mariachi music is my roots, but pop music has always been my other thing” said José. “Between pop and Mariachi, I can really go either way, but my favorite pop artist is a man named Marco Antonio Solis.” As he revealed his idol, José’s eyes lit up with adoration, and his voice filled with such excitement that one could almost see him as he must have been back in childhood—eager, passionate, and hopeful . From there, José bought a plane ticket and took his very first flight to the lively metropolis of Los Angeles. “It was just such an amazing experience for me,” said José. “I fell in love with America right away.” On José’s first night in the United States, he recalls going out to get pizza with his brother who was already living in Los Angeles at the time. “It was the most amazing pizza I have ever tasted,” said José, chuckling. Grateful to his cousin and ready for his next big adventure in America, José packed his bags and purchased a one-way plane ticket to Boston, Massachusetts. At just nineteen years old, José touched down at Logan Airport with little more than himself, his few belongings, and his excitement to begin yet another chapter of his life. After initially settling in the town of Marlborough, José came across a job opportunity just a few miles Southwest in Framingham and decided to move once more. 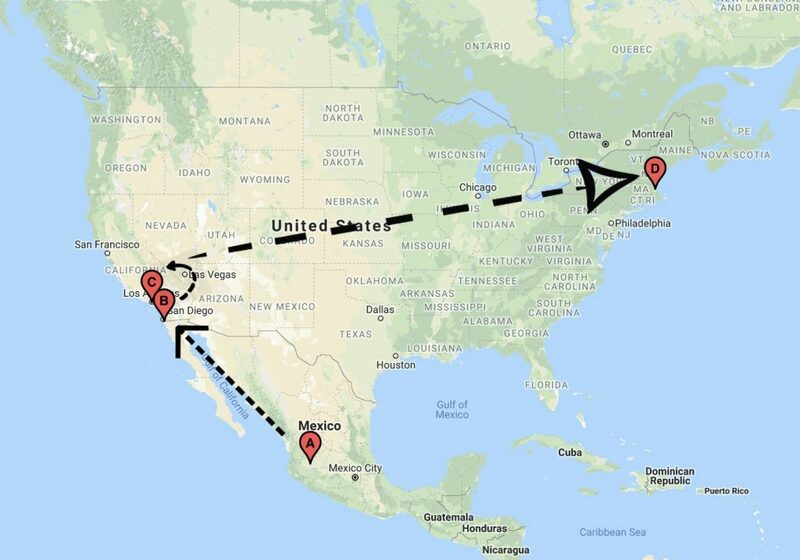 At this point in his life, José had moved across numerous states, countries, and even a continent. Now, in going from Marlborough to Framingham just ten miles away, José was making his final move to the home which he continues to live in today, more than 30 years later. 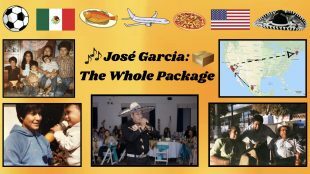 Shortly after moving to his current home in Framingham, José became acquainted with someone working as a cook at a place called the Wellesley Inn. José mentioned to this person that he was searching for a job, and soon after, they offered him a dishwashing job at the Wellesley Inn. Up for anything, José accepted the offer and began his new job with vigor. At the time, the now-closed Wellesley Inn was located at 576 Washington Street, just less than a mile from Dana Hall. Whether it was fate or just coincidence that led him to it, after two years at the Wellesley Inn, José was offered another dishwashing position at Dana Hall School. When José first started out at Dana Hall, his job was as a dishwasher in the kitchen of the old dining center. An incredibly hard worker and already having several years of dishwashing experience from his time at the Wellesley Inn, José excelled at his job and was eager to take on even more responsibility at the school. “As soon as I learned a bit more of the English language, I asked for an opportunity to go out to the grounds and work there,” recalled José. Dana Hall, recognizing José’s dedication to his work and to the school, granted him this chance. After only a short while, José was given an official position as one of the campus’ groundskeepers. 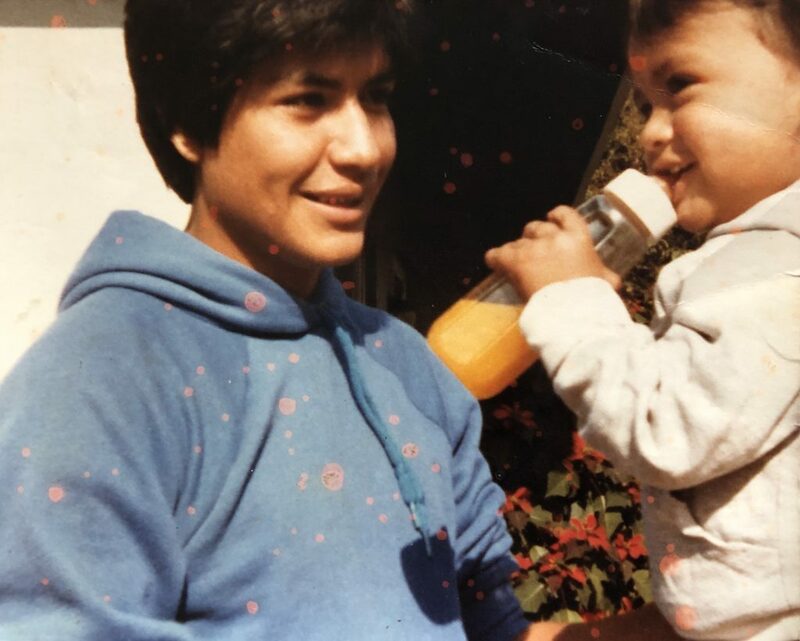 During his thirteen years as a groundskeeper, José became an expert at navigating the campus and formed strong connections with many of the Dana Hall students, faculty, and staff. 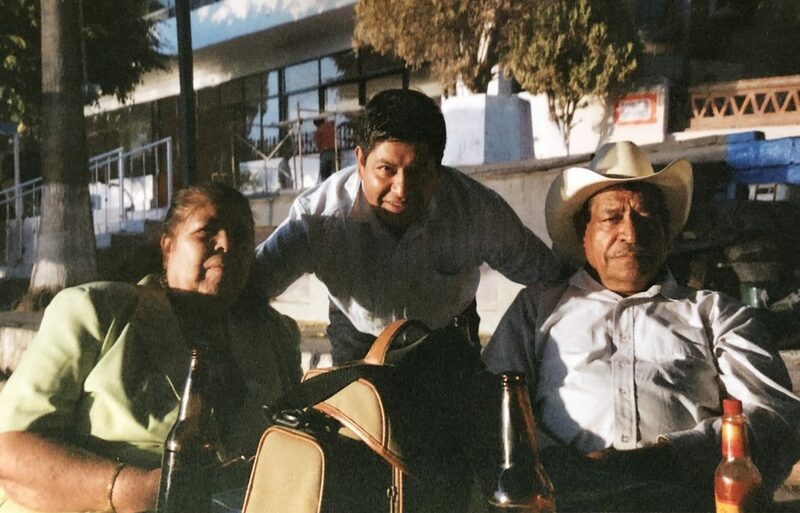 One of the faculty members who José became particularly close with was the man who then ran the Dana Hall mailroom and was getting ready to retire. In his final few months before retirement, José recalled helping him out as much as possible. “I helped him a lot with heavy boxes. I lifted them, carried them around, and took them where they needed to go.” One day, while assisting him with some heavy packages, José asked the question that brought him to the very position that he holds today: “Do you think that I can do this job?” To this, his reply was a resounding “yes,” and he began training José to take his place as the official package deliverer of Dana Hall. “I have been here, doing this position, for 15 years now,” said José as he glanced around his office almost disbelievingly. The office itself can best be described as minimalistic and professional, but José’s warm presence gives the whole room an atmosphere of comfort and homeliness. Nestled in the room’s largest outward facing wall are hundreds of tiny metallic niches—the reverse side of the student mailboxes. In the center of the room, a massive wall of metal filing cabinets serves to divide the room almost entirely in two. Beyond this utilitarian cabinetry and mailboxes, tucked in the furthest back corner of the room, there sit three swivel chairs which José thoughtfully reserves for all who come to visit his office. “I’ve been lucky to be okay with all of it. All the changes, the moving, the jobs.” José’s voice trailed off as he reflected on his life. “But hey, you gotta do what you gotta do, right?” Shrugging good-naturedly, José’s usual smile returned once more. Throughout his life, José has retained his love of music and singing and continues with this passion both inside and outside of Dana Hall today. On Fridays after work, José meets up with the Dana-famous Faculty Jug Band and sings all varieties of songs with them. “We just get together, make music, and everybody is happy” said José, his eyes crinkling as he smiled. In addition to this, José also frequently performs at local Quinceañeras. Simply through his spirited voice and passion for song, José is able to make these already special days even more memorable. Striving to live by this advice, José tries to find happiness in his everyday life by enjoying its’ simplest aspects. To José, happiness is the delicious taste of fish that transports him back to his carefree childhood in Guadalajara. It is the memory of the first glorious slice of American pizza that he had after arriving in Los Angeles. José’s happiness is Friday afternoons with the Jug Band when he is given a platform to perform his passion. More than all of these combined, happiness is the weekends that he, his wife, and his four children spend together in their vibrant Framingham home. As José hands students their packages each day, the smile that he wears is the product of all of these things. It is a reflection of his passions, his journey, and the remarkable life that he has built for himself.